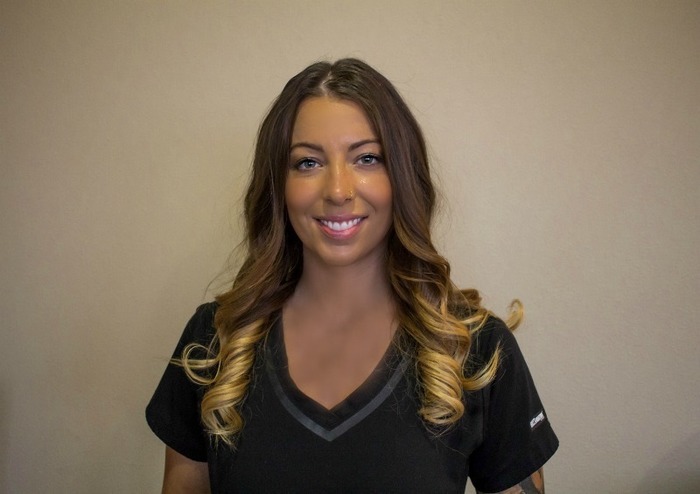 Jes graduated from the Dental Hygiene program at Kirkwood Community College in 2011, she is a Registered Dental Hygienist with local anesthesia certification . Prior to completing her hygiene degree, Jes was a Dental Assistant/receptionist and has been working for Dr. Wilson since 2006. Jes and her husband Scott reside outside Manchester, with their daughter and 2 dogs. In her spare time she enjoys camping, spending time with family and reading. 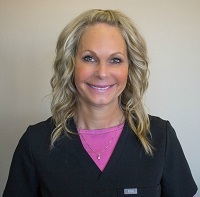 Jes enjoys getting to know our patients and is committed to making sure each of her patients have a comfortable and enjoyable experience at our office. Kellie has been working for Dr Wilson for the past 8 years coordinating insurance benefits and scheduling treatment for patients. It is her goal to provide our patients with a warm welcome at each visit. She is glad to help all our patients with their dental insurance needs including processing and any questions they may have. Kellie is married and has one son who attends Loras College in Dubuque, Iowa. She enjoys watching her son's baseball games and spending time with family and friends. Nikki graduated from Kirkwood in 2013 and has been assisting Dr. Wilson ever since. She's an RDA, CDA, and EFDA. Nikki is married and has 1 son and 2 puppies. In her free time, she enjoys running, blogging and spending time with family and friends. 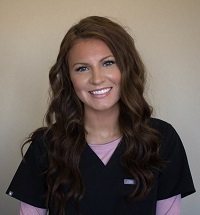 Alexa graduated from the Dental Assisting Program at Kirkwood Community College in 2018. She is a registered dental assistant. Alexa loves working with Dr. Wilson and the rest of the team helping patients feel comfortable. She recently got engaged and is looking forward to planning her wedding. She has a new puppy, which is keeping her very busy. Alexa is also taking classes for a Pre-Professional Degree before heading to Dental School. 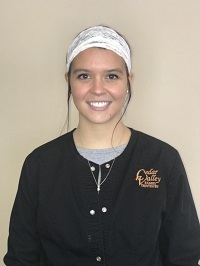 Ashleigh has worked for Cedar Valley Family Dentistry for over a year now. Ashleigh graduated from the Kirkwood with an associates degree in Applied science in 2016 and is currently working on her bachelor of science degree. 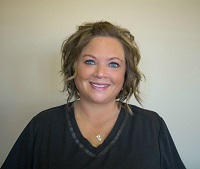 Prior to graduating Ashleigh worked as an Oral Surgery Dental assistant . She is currently licensed to administer local anesthesia. Ashleigh lives in Cedar Rapids with her daughter Amari, who keeps her busy with soccer and dance activities, and her dog Bane who enjoys taking her on walks. In her free time Ashleigh enjoys listening to music, cooking, reading, traveling, working out and hanging out with friends and family.